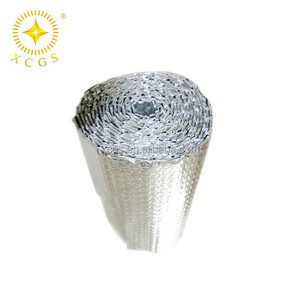 ROCKWOOL BLANKET Types of rock wool high quality rockwool roll for oven insulation Rockwool roll are made from natural mineral wool such as basalt and dolomite. 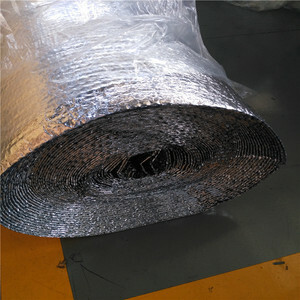 Mineral fiber blanket rock wool for building is foiled with wire mesh to increase strength. 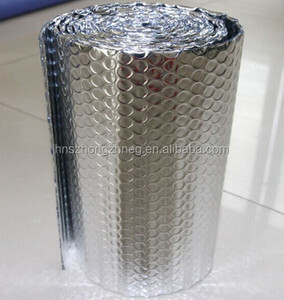 Types of rock wool high quality rockwool roll for oven insulation Package Details: Rockwool roll is packed in woven bag. &bull; Soft and long glass fibers can maximally lessen flying catkins in the construction. &bull; Sound absorption and noise reduction; it can effectively prevent sound from spreading. &bull; Antisepsis, ageing resistance, and anticorrosion, ensuring a healthy environment. 4 YRS Suzhou Junyue New Material Technology Co., Ltd.
10 YRS Cyg Tefa Co., Ltd.
3 Stable and timely supply, fast delivery and sincere service, our products enjoy good reputation at both home and abroad markets. If can not reply you in time, please kindly resent your mail or leave us message, we will respond to you as soon as possible. 2If the item does not fit, damaged, or not satisfy you, or wrong received, please feel free contact us, we will try our best to solve your problem. 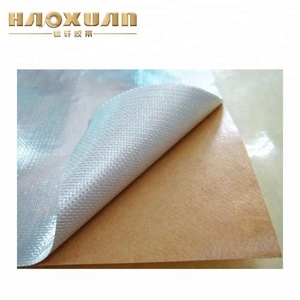 Quality primacy best-selling aluminum pe foam heat insulation roll The Aluminum foil pe foam is a brand-new environmental friendly thermal insulation material. 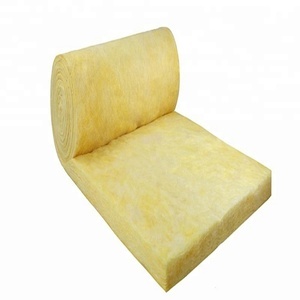 This new insulation material has not only solved the uncomfortable to the human body and the harm to environment caused by the former glass fiber insulation material and spongy kind insulation material. Moreover, it can also keep the ultraviolet radiation out of rooms, which could easily penetrates ordinary thermal insulation material such as the iron sheet, the concretes, the lumber and so on. 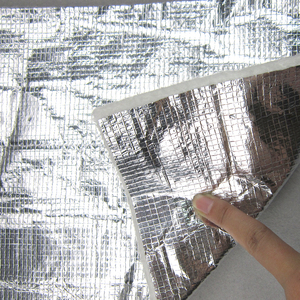 Foil protects the insulation from techological moisture, which appears when laying upper layers. Take care of details: proper start-up, floor heating process, or optimization of the heating medium temperature. New clients are expected to pay for the delivery cost, this charge can be deducted from the payment of formal order. 3 YRS Langfang Yuesen Aluminum Foil Compound Material Co., Ltd.
Alibaba.com offers 91,976 heat insulation roll products. About 12% of these are other heat insulation materials, 1% are adhesive tape, and 1% are aluminum foil. 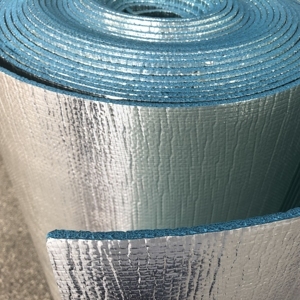 A wide variety of heat insulation roll options are available to you, such as free samples, paid samples. 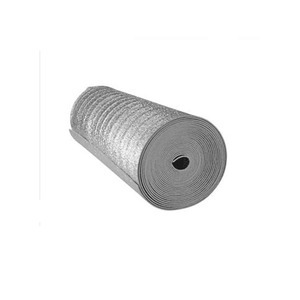 There are 91,976 heat insulation roll suppliers, mainly located in Asia. The top supplying country is China (Mainland), which supply 100% of heat insulation roll respectively. 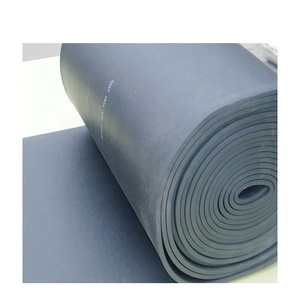 Heat insulation roll products are most popular in Domestic Market, North America, and Mid East. You can ensure product safety by selecting from certified suppliers, including 24,483 with ISO9001, 9,135 with Other, and 6,812 with ISO14001 certification.